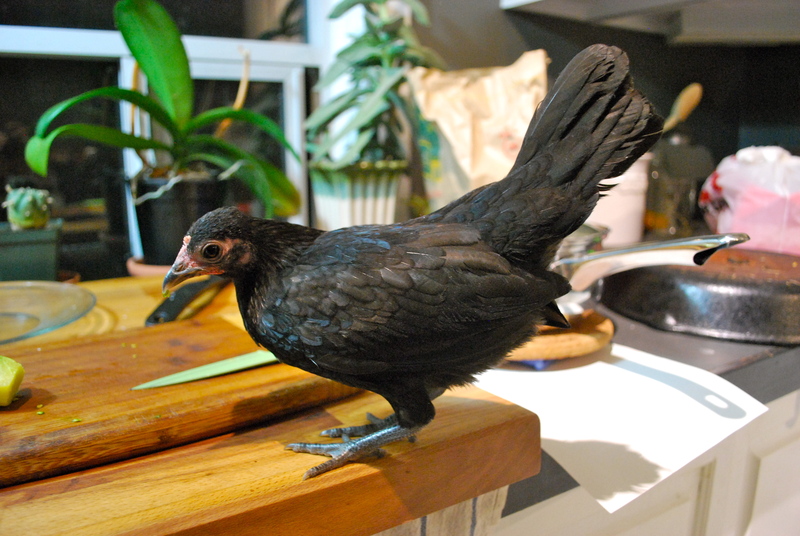 In honor of the Vulture Awareness Day Celebration that will be occurring next weekend, September 5th and 6th at the Raptor Centre in Duncan, BC; I have procured a tiny but fierce bantam Turkey Vulture! No glove required. Vultures are actually the most threatened bird group in the world right now, despite once being considered one of the most abundant large birds of prey. In southern Asia they are functionally extinct, as there are not enough members left to sustain the population. 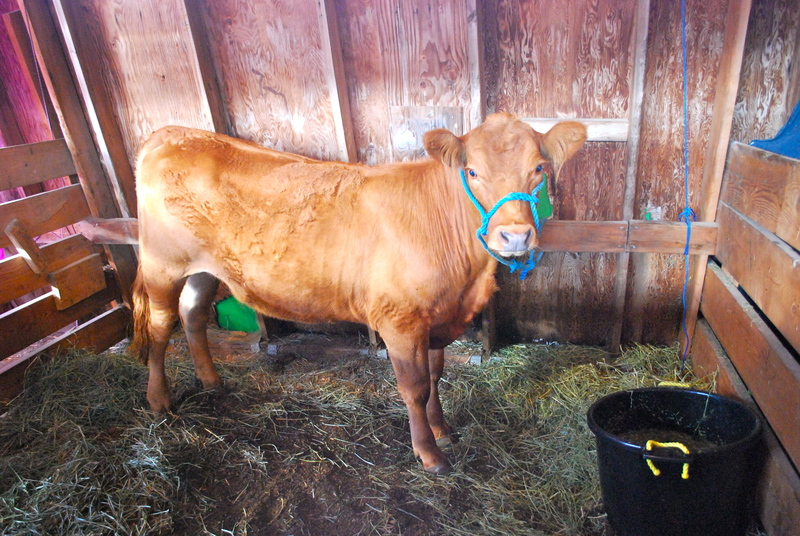 This is primarily due to the use of the cattle anti-inflammatory medication called diclofenac. Dead cattle with this product in their bodies are eaten by vultures who later experience kidney failure and death. In Africa, population decline is due mostly to poisoning of nuisance animals such as jackals and wild dogs, which subsequently poisons the vultures who clean up their carcasses. Another reason for low populations is that many vultures take up to 5 years to reach breeding age and most will only lay one egg per year. The Latin name for turkey vultures translates to Golden Purifier, as their super acidic stomach acids can destroy pathogens and parasites such as rabies, botulism and anthrax. This stops the life cycle of disease unlike with many other scavengers such as feral dogs who carry and spread them. The Centre will be fundraising in order to support vulture research and conservation, so come one come all! You can get your picture taken with a vulture, have some tasty BBQ, and bid on a great selection of donated items in the silent auction. I’ll be there volunteering for both days. 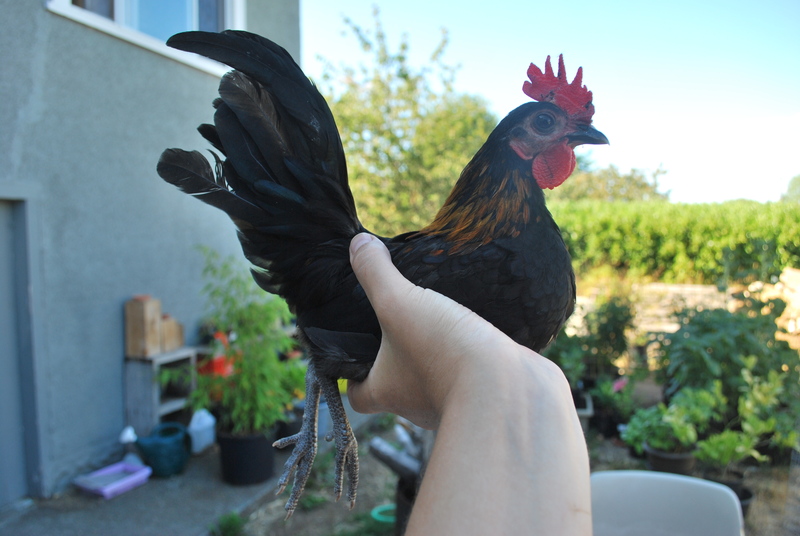 In case you’re curious, here’s what a black OEG roo looks like, although he’s supposed to be all black without the red hackles. 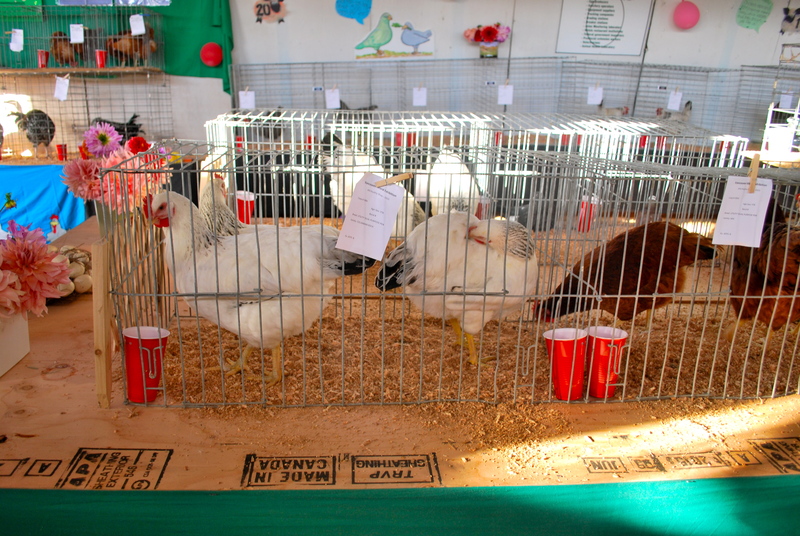 If you want a pet chicken, these guys are the best. 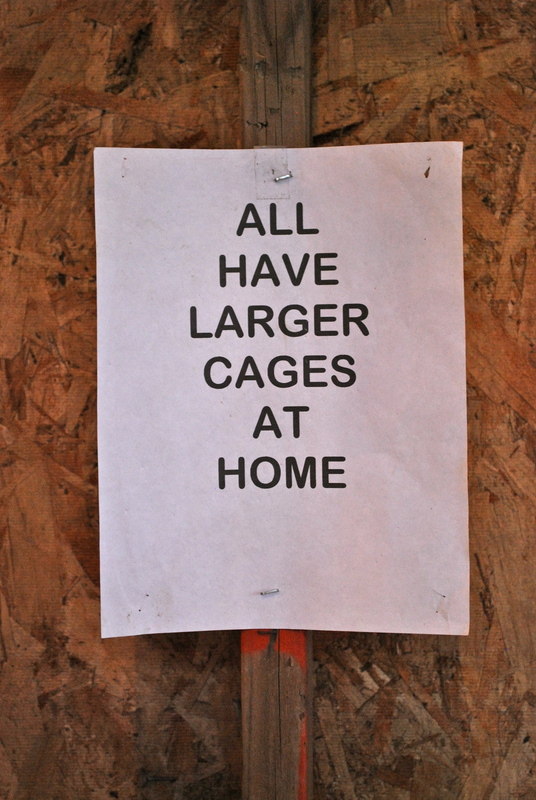 A friend of mine who is moving had a few hens that he needed to relocate. He was honest with me and said that a few of them seemed to have scaly leg mites, and they could probably all use a good dusting for other parasites. I told him I’d take a look at them and worse case scenario I would send them to freezer camp. 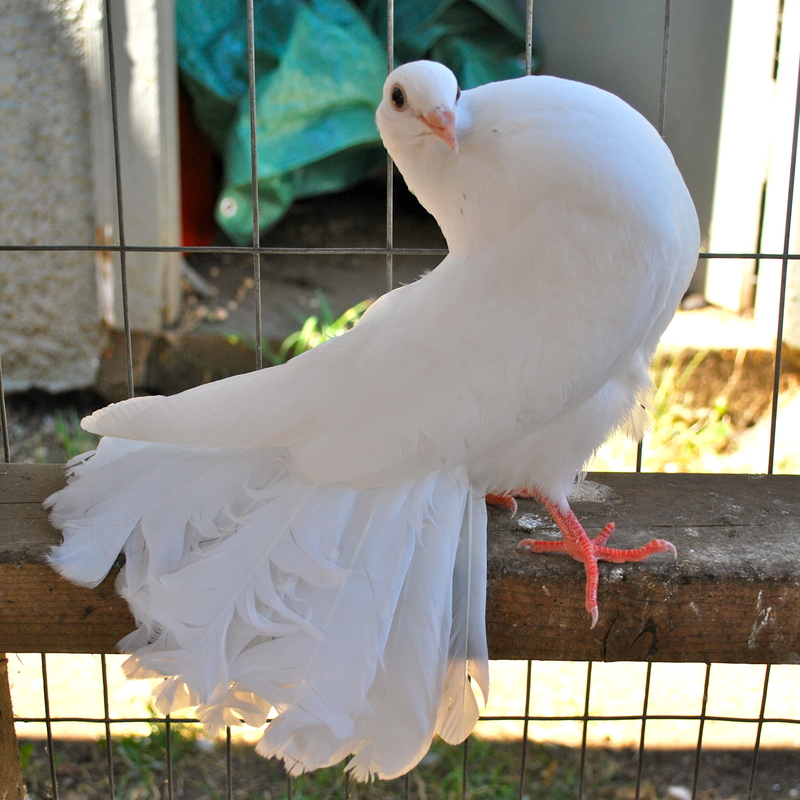 I used to accept a lot more unwanted birds which I converted into food, but I began to see some very heavy parasite infestations and maintaining the health of my own flock was more important. It was also pretty horrifying to have hundreds of chicken lice crawling up your arms just from handling one bird. Not worth it. When these girls arrived, they were in much better shape than I was expecting. 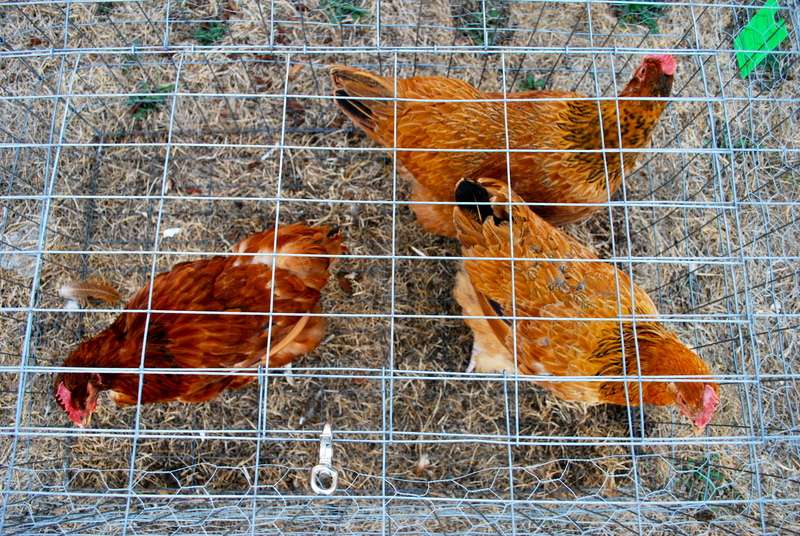 Three of the girls were old and laying soft eggs or none at all, so they were destined for the soup pot. 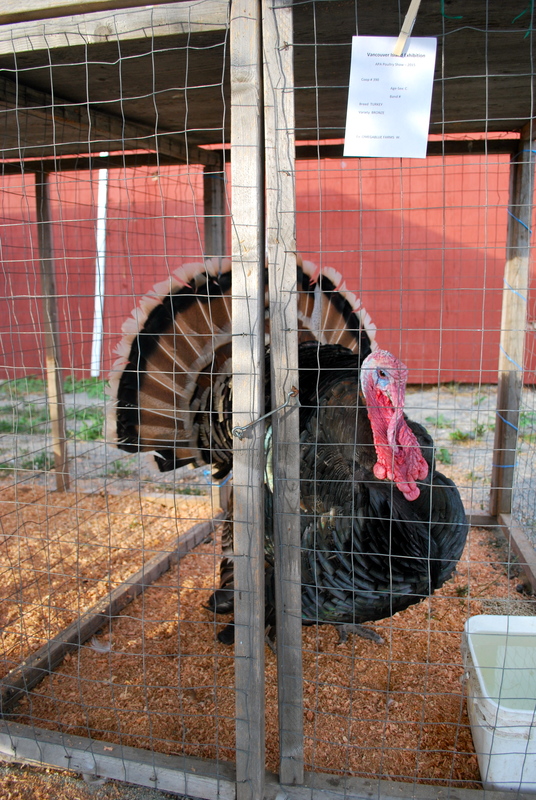 Five of the remaining girls were still laying, according to him, and were in pretty decent shape. 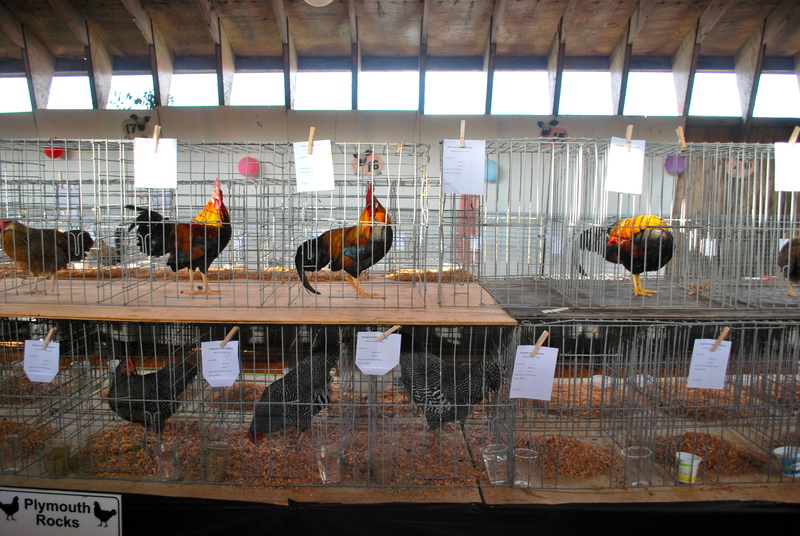 There were two ISA Browns, one Buff Orpington, an Australorp and a Welsummer/Ameraucana mix. 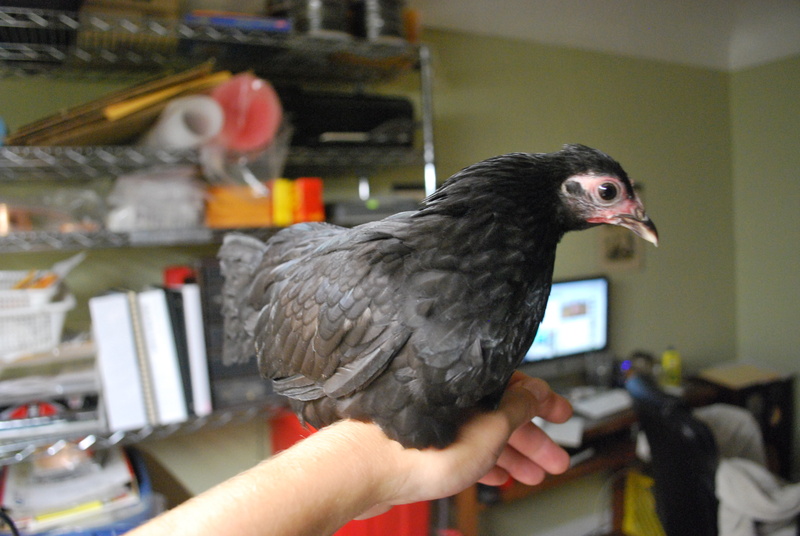 Supposedly the mix hen wasn’t laying super well but was a good broody mom. She was also very pretty and quite small so I decided to give her a chance. 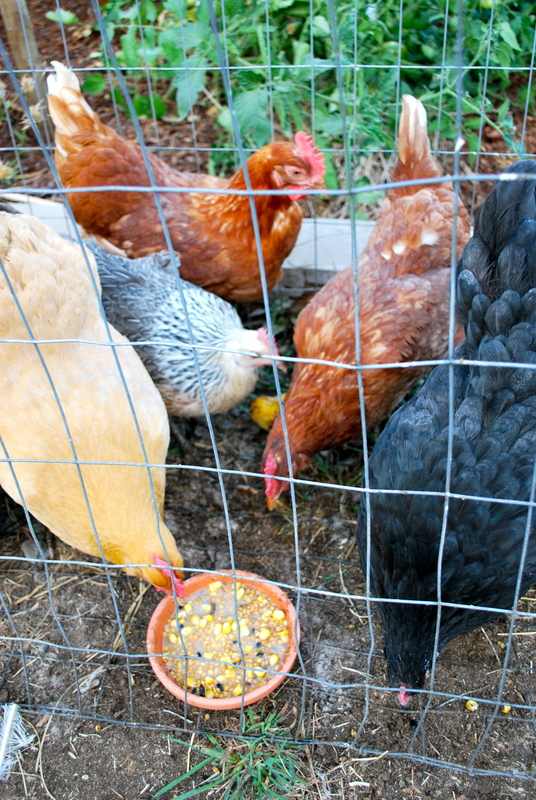 Of course, I couldn’t just add these chickens right to my own flock. Some of them had visible mite damage to their legs and the Buff at least did seem to have some small yellow parasites despite her overall decent condition. So I got out my new hen procedure kit. 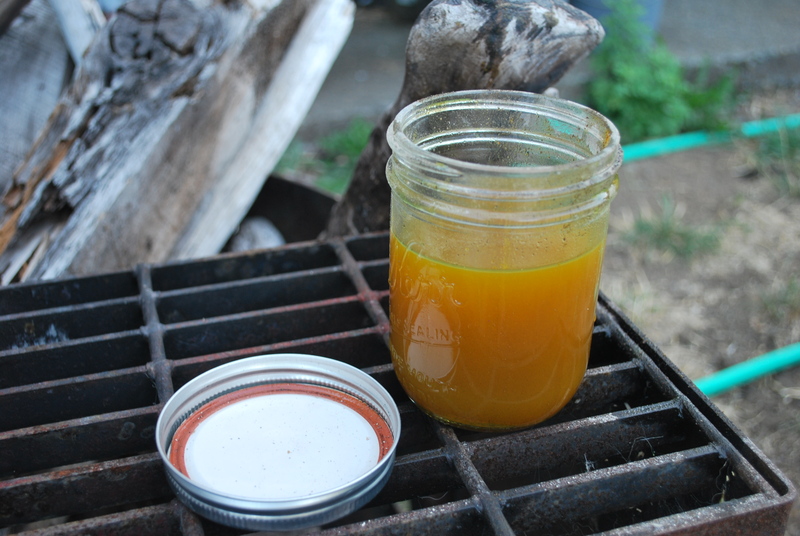 A container of diatomaceous earth and a jar of olive oil and turmeric. 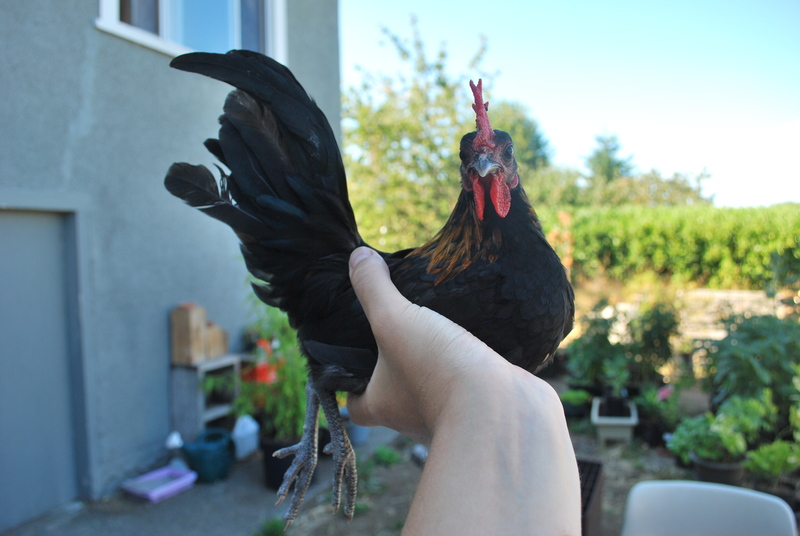 First I turned each hen on her back until she relaxed and gave her a good dusting with the earth, making sure it penetrated deep down into the underwing and vent areas. 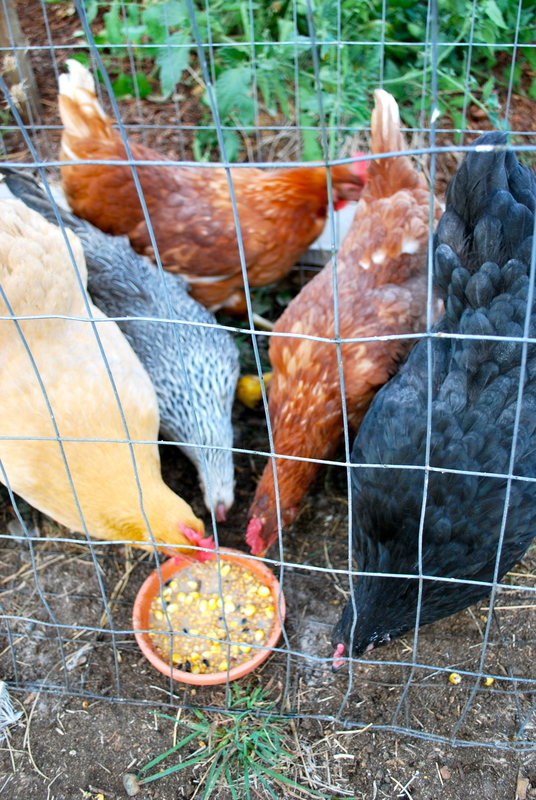 If your chicken has a bad infestation, the vent area is where it will usually be most obvious. Then I flipped each girl over and dipped her one leg at a time into the oil jar, leaving each foot in for a few seconds. The oil sticks nicely to the legs and suffocates the mites. I’ll repeat this procedure every week until the damaged scales slough off and their legs look clean and smooth again. I also coated the pen floor with more diatomaceous earth and let the girls go to work dusting themselves. 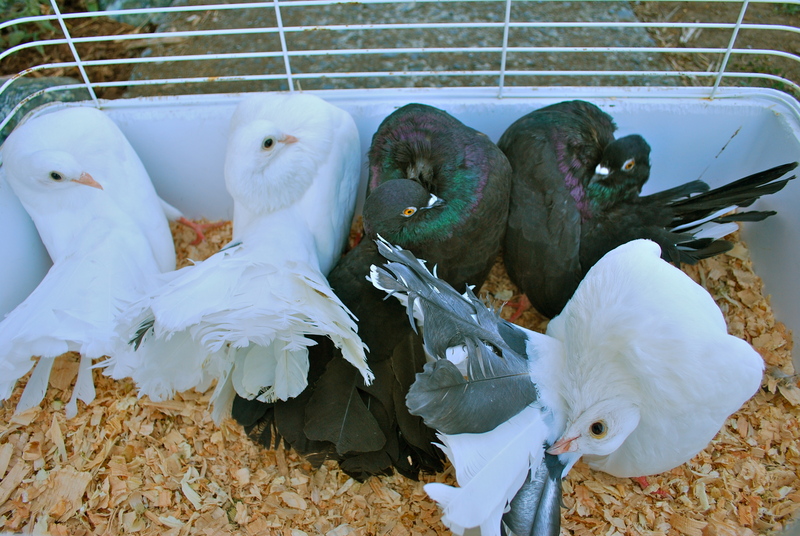 I’ll keep a close eye on my own healthy birds to see if they develop any issues, if so they will get an oil dip as well. If you can catch scaly leg mites before they get too serious this is a very easy and effective way to eliminate them. Today was my first day volunteering at the Raptor Centre. I scrubbed out quite a few aviaries, helped in the flying demos a little bit and assisted in flight training some young Red Tails and Harris Hawks. One young Harris Hawk decided to land on my shoulder twice instead of my glove. Lucky for me he didn’t bear down with his talons and was easily tempted back to the glove for his piece of meat. A little scary, but I’ve been torn up so badly by rabbits at this point that the raptors don’t worry me. They don’t want to hurt me, they just want their tidbit. Rabbits are the ones with the real killer instinct! I’m glad Gaston vacated this pen before I was sent in to clean! During our last demo of the day, I was asked to clean out the Marabou Stork enclosure while he was performing for the demonstration. 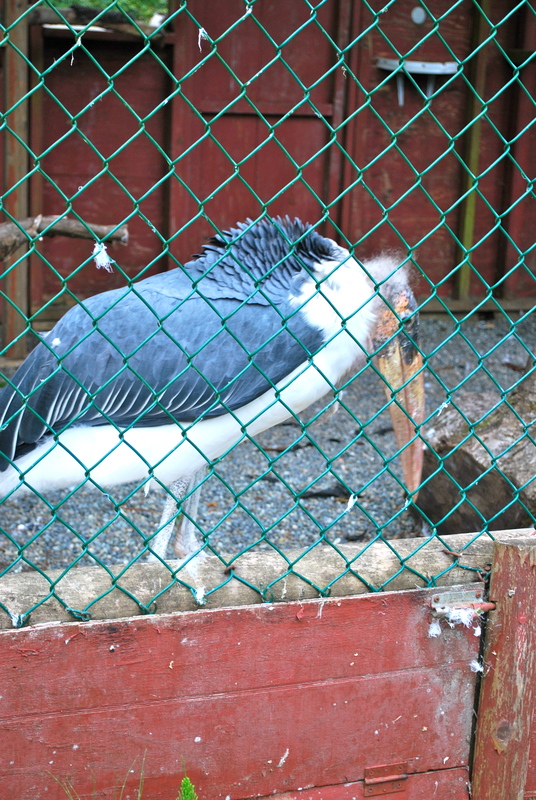 He had shed some massive flight feathers (he has a ten foot wingspan), which I was very impressed with. Cleaning aviaries may not be the most fun thing in the world, but it’s a great way to get an up close look at a lot of very cool feathers as well as get to know the personalities of some of the birds. 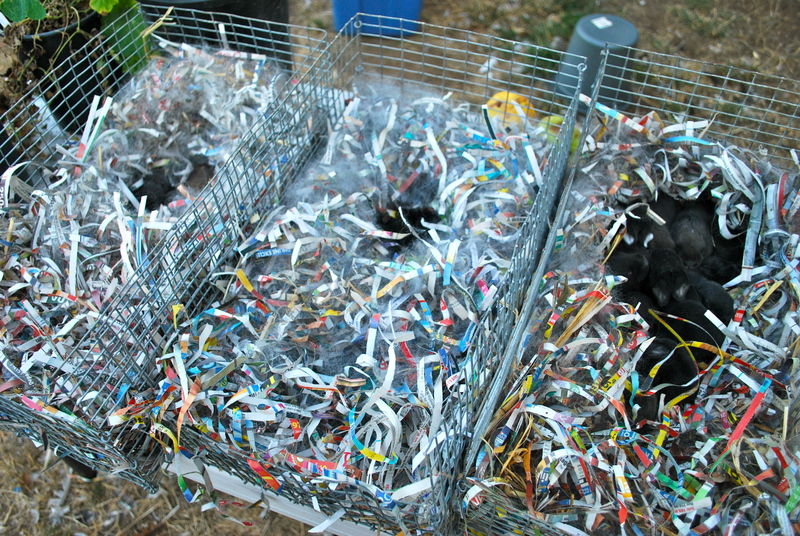 It’s also a great feeling knowing you’re helping to make the birds more comfortable. I also had an exercise in taking a flying lure away from a Saker Falcon that had just finished catching it for the demo. I had to wait a while for her to calm down and then distract her while I quickly hid it behind my back. I was able to do this when I popped her back on her weathering perch. Once birds of prey have something they think is food in their talons, it’s an interesting task to try to get them to give it back to you! 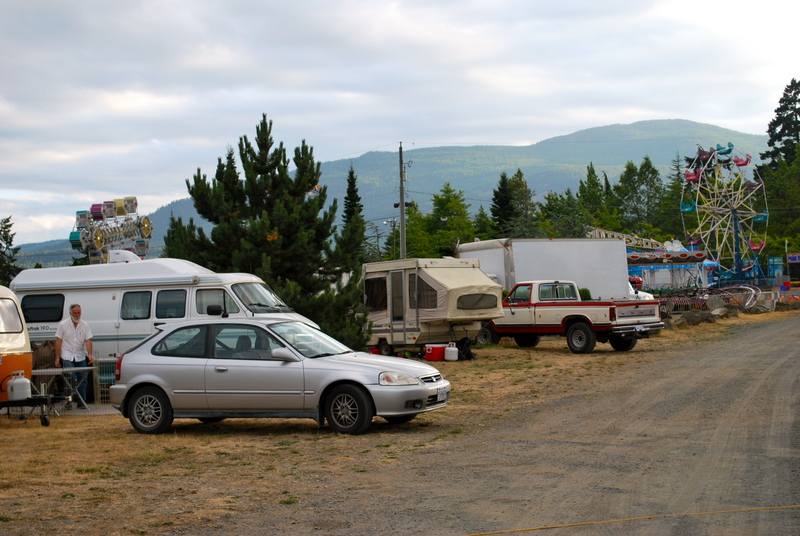 I spent last weekend at VIEX, our local fair. I had six young quail on display in the poultry barn and the rest of the time I was assisting with the raptor flying demonstrations. I was primarily the sound tech, but was also lucky enough to be able to man some birds and talk about them with the public. 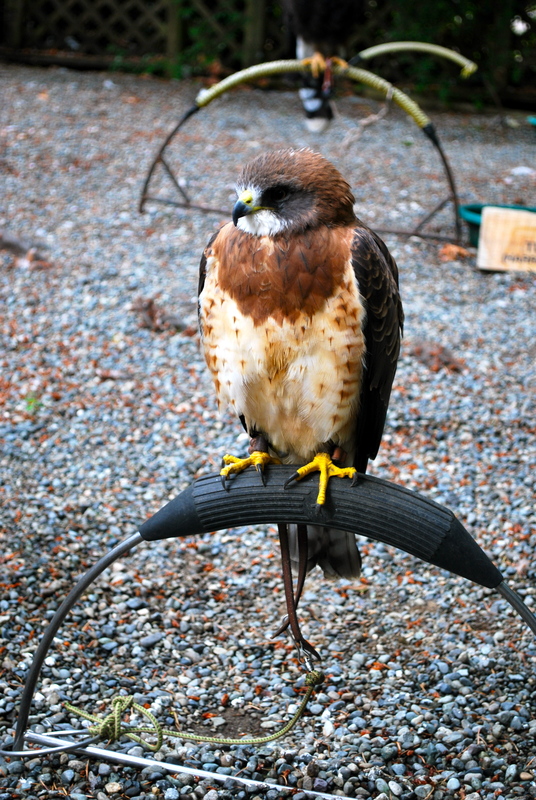 We had a Swainson’s Hawk, a Harris Hawk, a Spectacled Owl, an American Kestrel and a Turkey Vulture. It was hot out and there were a few technical difficulties, but the birds all did a marvelous job as usual and I think everyone had a great time, I know I did. I really enjoyed dropping off my quail early and getting a chance to view all the animals while everything was still clean and quiet. 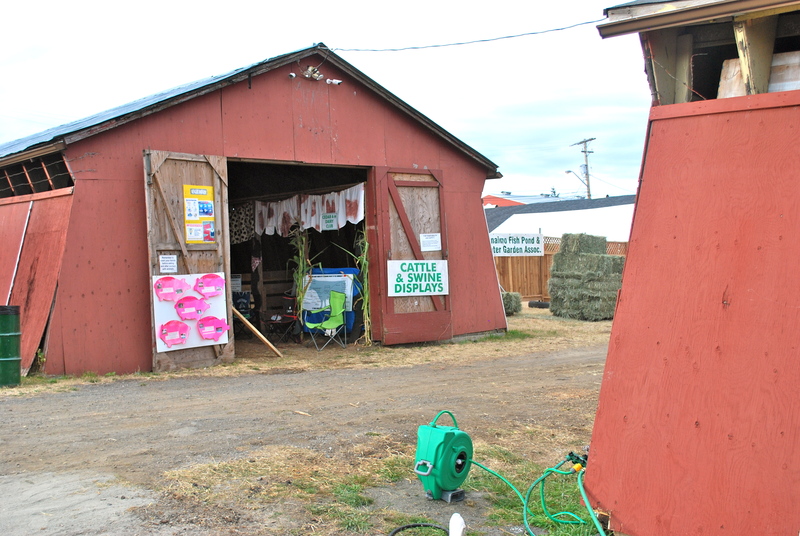 Once the crowds arrive and everyone begins poking at and commenting on the livestock, the charm kind of wears off for me. 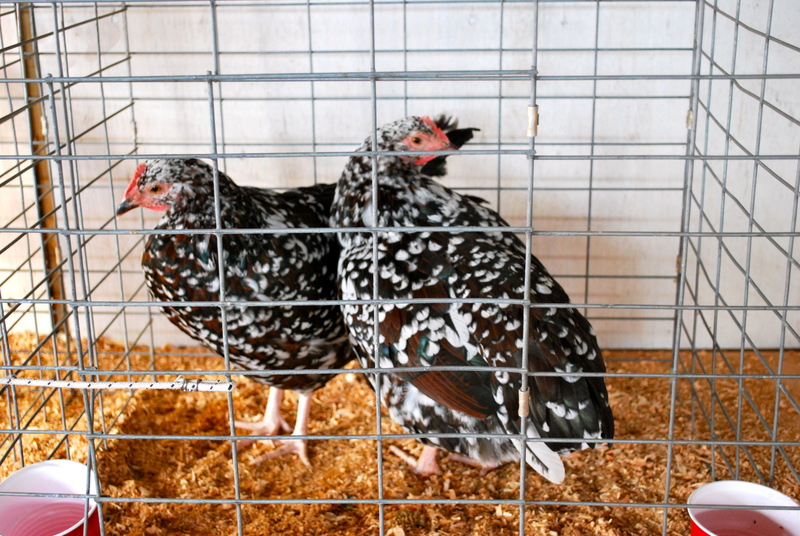 I got to talk to some knowledgeable rabbit and poultry breeders, and I may have a gorgeous Champagne d’Argent doe lined up in a few months from Victoria. I also got a great deal on a new two hole rabbit carrier and picked up two very nice handmade wrought iron hooks for $30 from the Blacksmith Association. 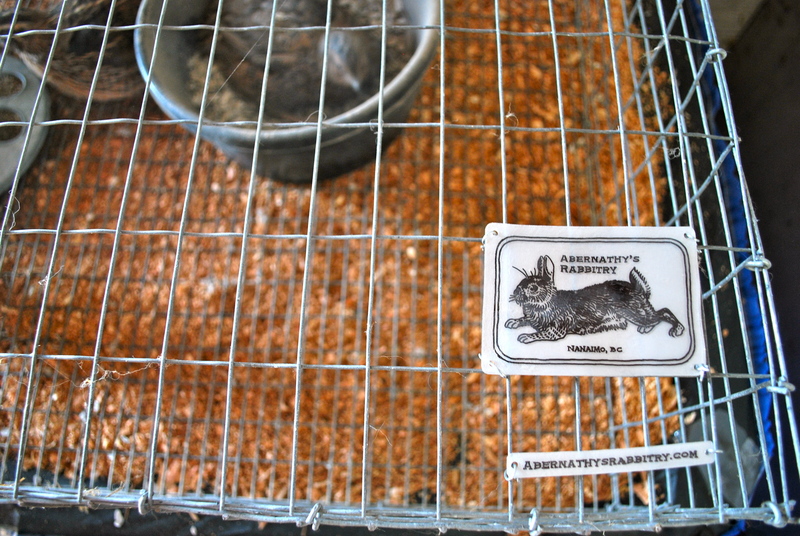 It was funny to see these signs posted all over the rabbit barn, I suppose some people think the rabbits live out their lives in the tiny carrier cages. A bit silly. We have lost one of our bunnies. Last week Tuna stopped eating and drinking and had come down with what I suspect was GI stasis. She had been eating some of the shredded newspaper out of her nest, so I wonder if that had anything to do with it. Anyway, as soon as I noticed her not eating I stuffed her cage with wild greens that I know she likes: dandelions, comfrey, blackberry leaves and grasses. She ate them, but not with the gusto she usually does. 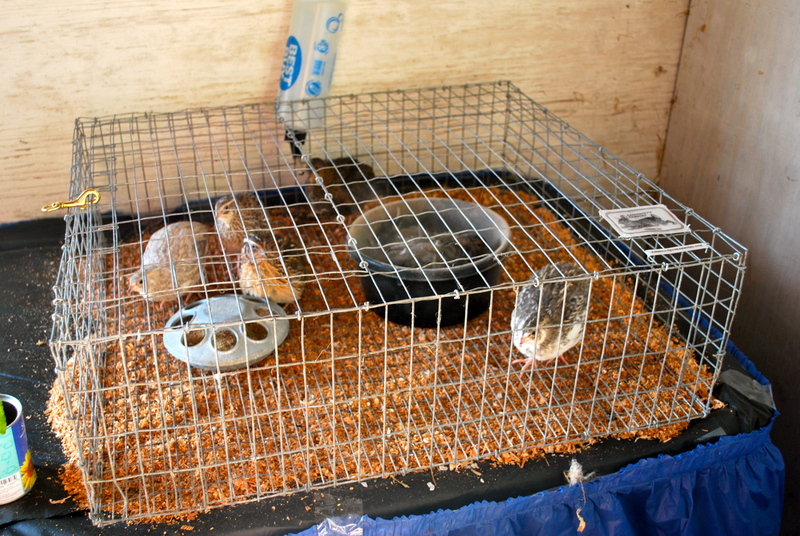 I made sure her cage also had plenty of hay and added a water crock for her to drink more easily which she appreciated. I also spent some time massaging her abdomen to try to get things going, but alas, after about three days she passed away. Unfortunately she left behind a litter of seven kits that were only about a week old. So now I have 22 kits from three moms, but only two moms to take care of them. In order to save the smallest kits I had to do some nest box juggling. 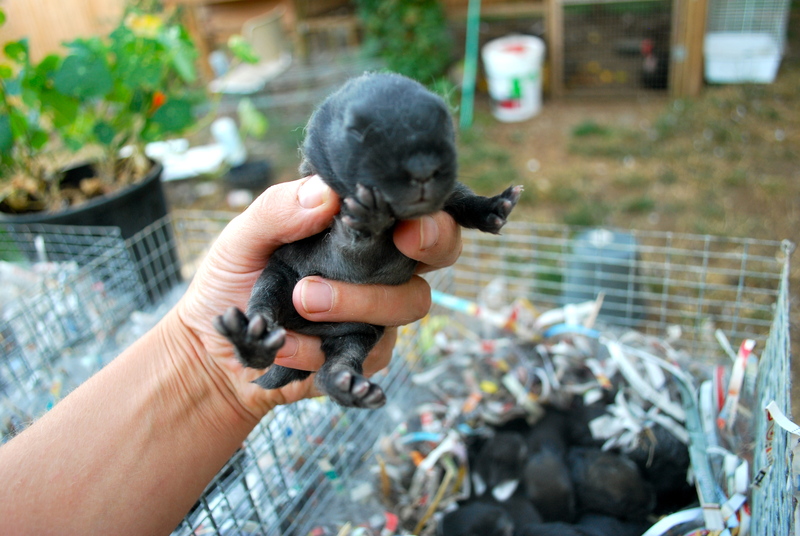 I removed all the largest kits from each litter and left only six of the smallest in each box. One kit was pretty skeletal already and wasn’t looking good. I took the large kits inside with me and kept them in a safe, warm place for 24 hours. After that I replaced them, splitting them up evenly between the two boxes. By this time, some of the underweight kits who looked like they would not make it had full bellies and were looking great. They really seem to have almost doubled in size while the fasted kits showed no ill effects. 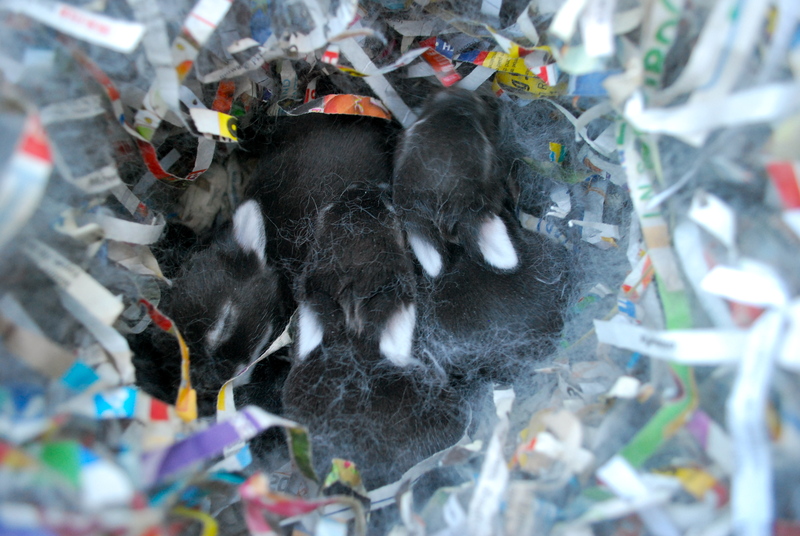 I left everyone in their nests with mom for 48 hours and then took out all the largest kits again for another 24 hours. Tonight they’ll go back in. With this technique, the largest kits miss about 2-3 feedings every 3 days. Initially I was worried they would start to get agitated, but they just sleep calmly all day. 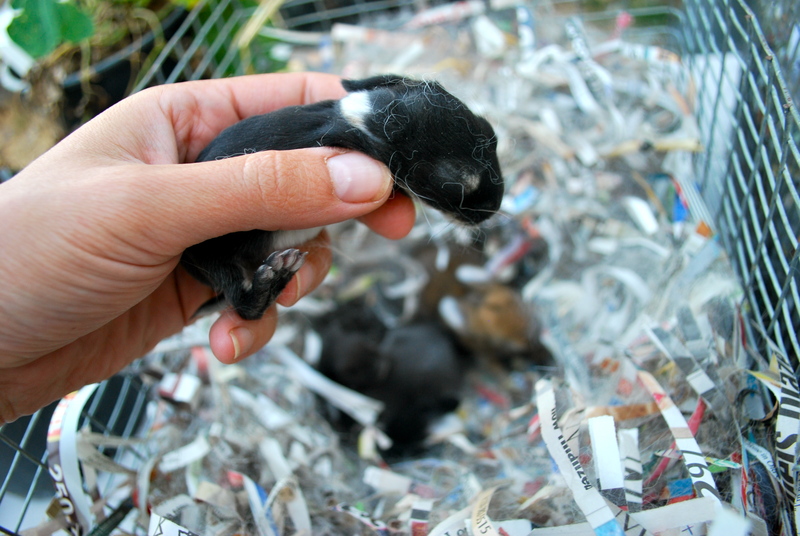 Just these few extra feedings without competition seem to be enough for the smallest kits to really catch up. Of course, now that everyone’s eyes are opening it might get harder. Lucky for me the does have been super tolerant and don’t care which kits I give them. I may not save every single one, but at least the smallest now have a fighting chance. If I can get them to the point where they start eating on their own, then we’ll be home free. 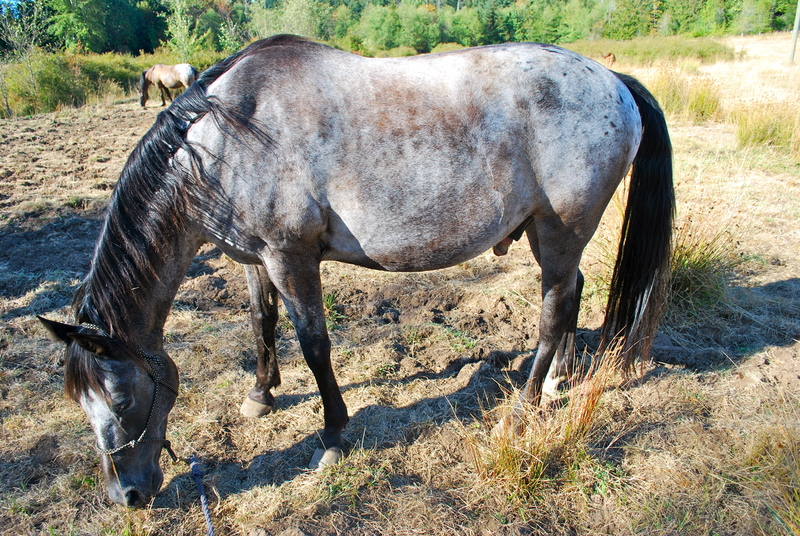 I know I posted a few weeks ago about Kermodie, the white horse I was going to lease. Well, that fell through and instead I am leasing a different horse at a different stable. 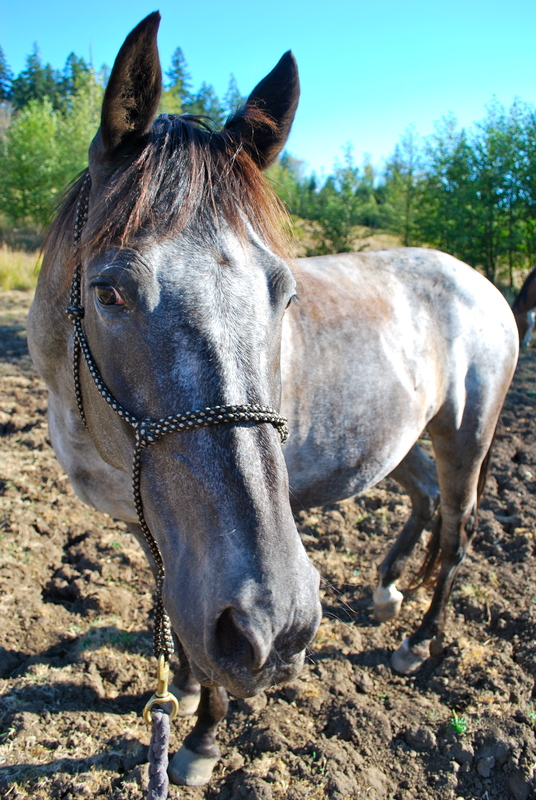 His name is Forest and he’s a ten year old Andalusian/Appaloosa cross gelding. That Spanish blood seems to equal a lot of personality! He’s a very fun horse to ride, and we went on our first big three-hour group ride today. I almost got my eye poked out by a wayward branch, but luckily dodged it just in time and only have a bloody gouge underneath it now. I’ll have to be more careful next time, as I use my eyes a lot and would like to hold on to them. 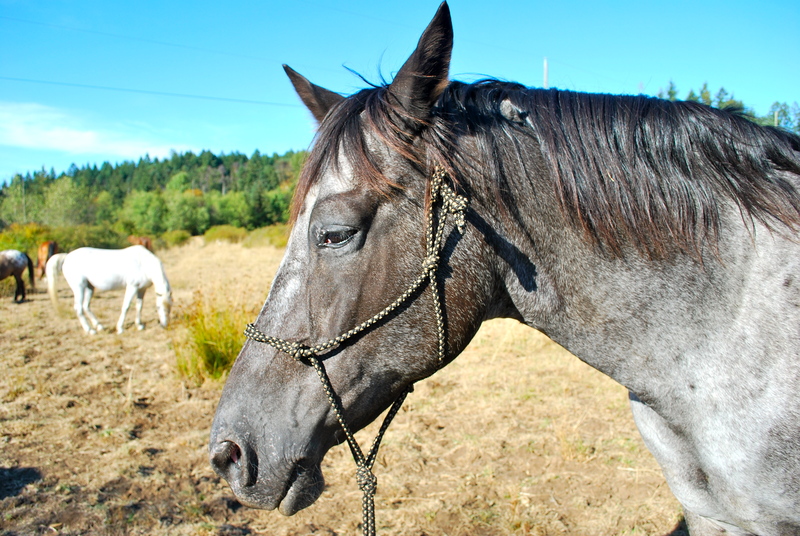 Forest was trained in reining and has been very responsive with me so far. He has a few quirks, he likes to lick your hand like a dog and he likes to try to nip my arms. We’ll have to work on that!